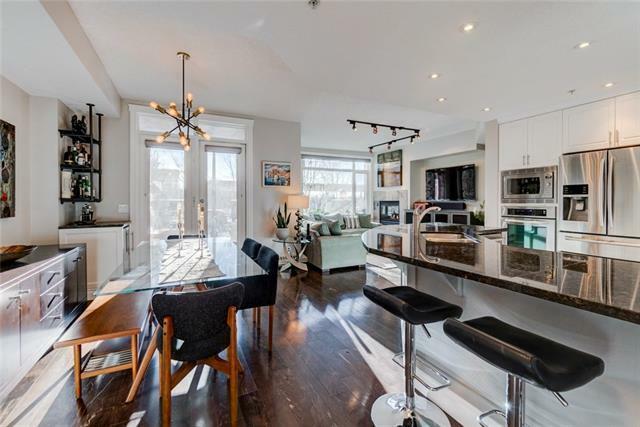 HUGE PRICE ADJUSTMENT + OPEN HOUSE April 20 2-4pm. 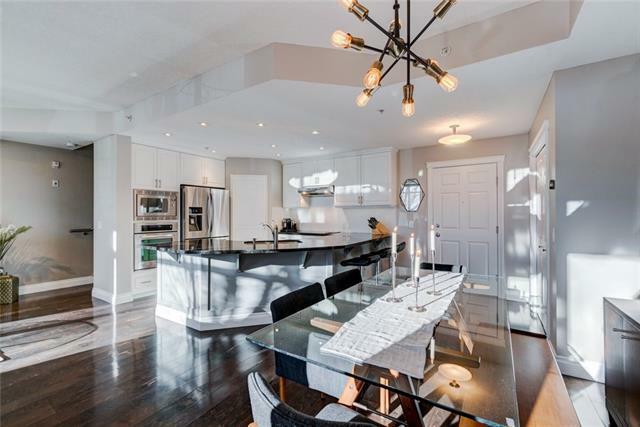 FRONTING ONTO A PARK and FLOODED WITH NATURAL LIGHT, this townhome-like condo with its OWN FRONT ENTRANCE is a rare opportunity. 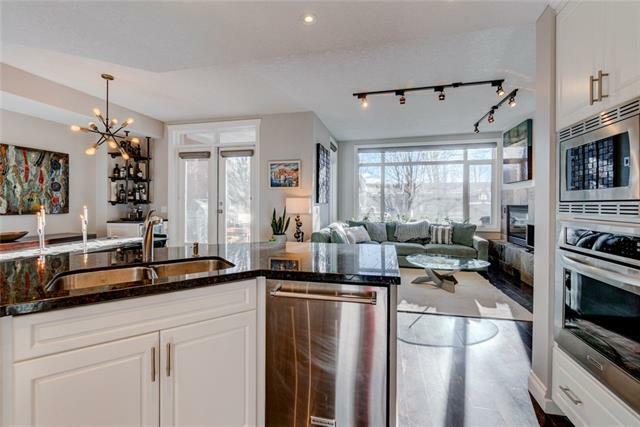 The main level of the UPDATED home features an entertainers dream kitchen with granite countertops, HUNTER DOUGLAS PIROUETTE blinds, stainless steel appliances, engineered hardwood floors, fresh paint, BUILT-IN BAR W/ WINE COOLER, a massive pantry and an large eating bar. The upper level of the residence features a DOUBLE MASTER BEDROOM layout with a HUGE storage/laundry room as well as AIR CONDITIONING throughout. The master retreat has an updated walk-in shower and private, covered, south facing patio. 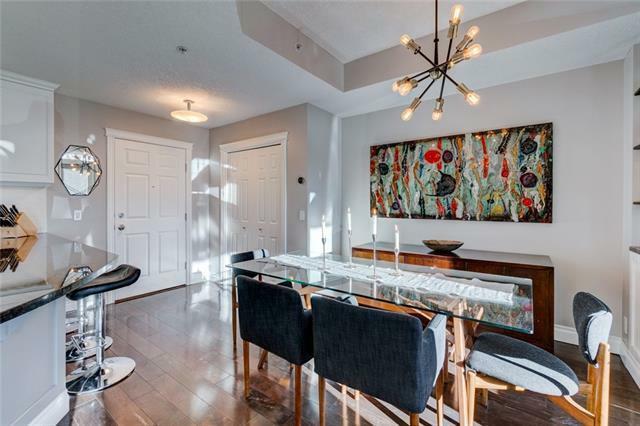 Located steps to everything the trendy community of Bridgeland offers including Starbucks, Bridgeland Market, the old restaurants of Calgarys former Little Italy, steps to the C-Train, Bow River pathways and a 5 minute walk to the downtown core. This home, in a PET FRIENDLY building, is everything inner-city living should be.